Usage/Application: Web Avaya,Cisco,Mitel,Unify,Alcatel-Lucent,Citrix & Microsoft (Skype for Business). Connectivity Type: Laptop,smartphone,or tablet via USB or Bluetooth. 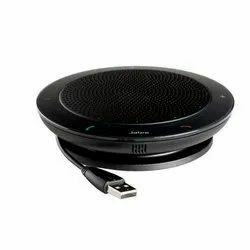 The Polycom speakerphone delivers remarkable, wide-band audio quality that enables seamless voice and video communications with no compromises. Enjoy hands-free calls that don’t require you to wear your headset. Or, plug into the built-in stereo headphone port for private conversations. 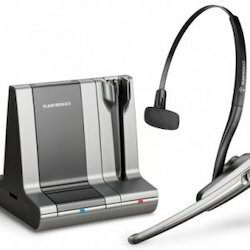 Panasonic Basic Phones, Speaker Phones and Caller ID Phones with Headset Compatability, All models available of Panasonic Phones. Any Color and any model of Panasonic Phones and accessories are available. We have gained recognition as an eminent enterprise, devotedly engaged in manufacturing a broad range of Speaker Digital Phone. We are a unique entity in the industry, actively committed to offering an optimum quality range of SpeakUp Telephone Speaker System.